The Romans plan is the newest in the Jeff Click Homes Collection, providing precise accommodation for those that have a need for specific spaces. 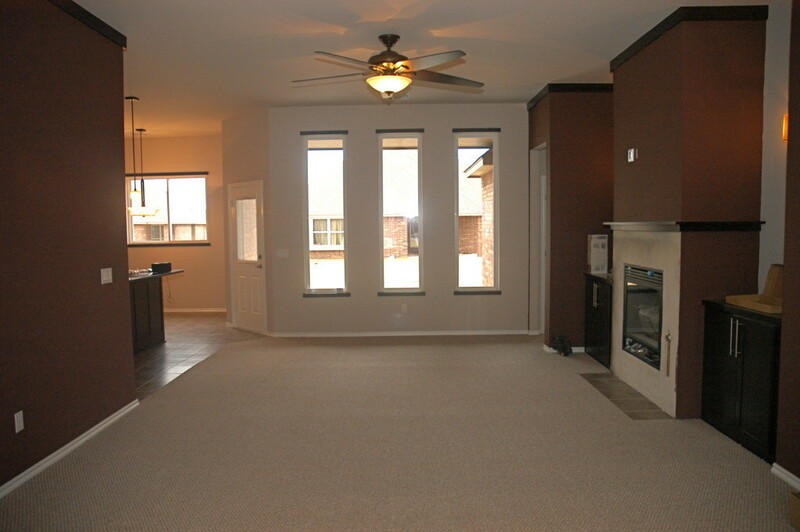 The grand entry foyer leads to an oasis of comfort and stylish living in an open great room. 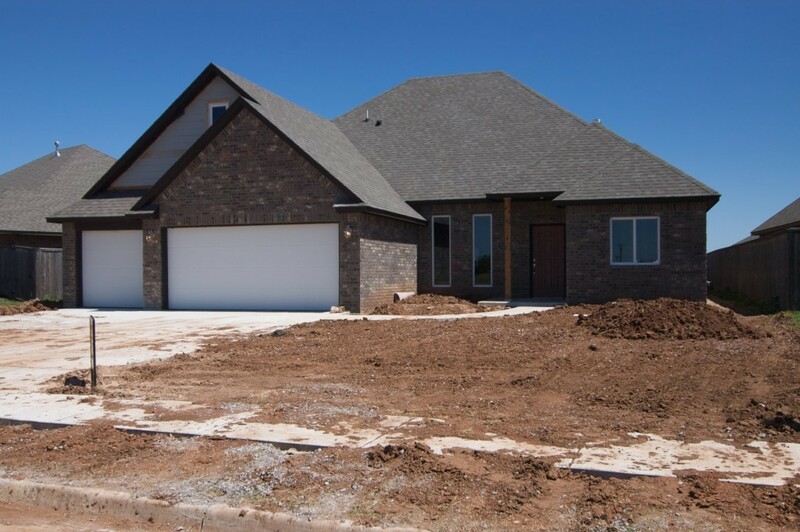 It's complete with three bedrooms or the option of the study converted into a fourth, plus three full baths, both an open formal dining room and dinette, and enormous finished bonus room upstairs for that pool table, play room or fitness equipment! The standard 3-car garage and covered back patio tops the plan off nicely, along with the unpredictable Jeff Click Homes decorative surprises.